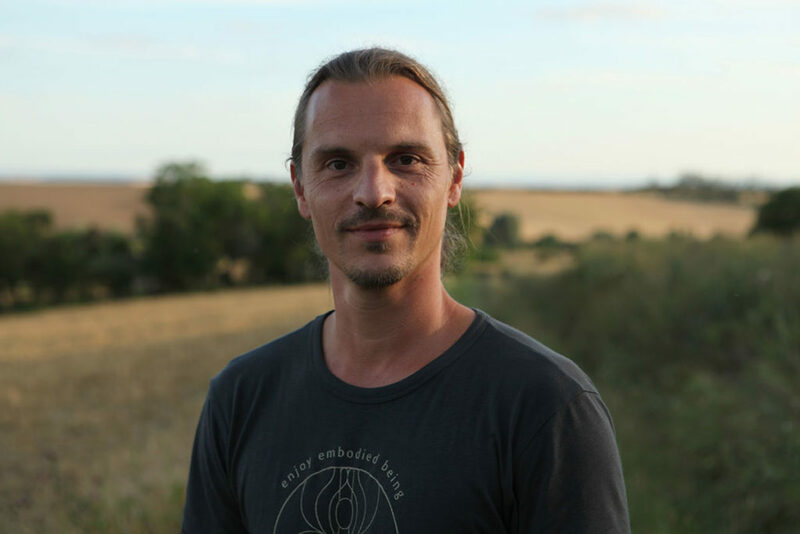 The basis of my work is to connect deep, cutting edge scientific knowledge regarding the physical, mental and psycho-emotional levels, with the ancient wisdom of alternative healing methods, especially their insights into energetic and spiritual levels. My work consists of tools and techniques found in Thai Massage, physiotherapy, osteopathy, and trauma therapy approaches (among other methods). But it also goes way beyond just the use of tools. For me, it is also imperative to create a space and awareness in which health, healing and being whole is the normal state. A state in which body, mind and soul can unfold into their fullest potential. My treatments are custom-tailored to your wishes and needs. If you are interested in a Session with me, please contact me and we can see how that applies to you. He finished his Physiotherapy training at the top of his class. In 2006 he completed his Thaimassage-Teacher-Training in Chiang Mai, Thailand with honors. different Sunshine Network teachers, like Kaline Alayna Kelly, Takis- KrishnaTaki Economoy, and many more.